The region of the l’Oisans is also very good for people who want to mountain bike or downhill. The region has a lot of very steep cross-country routes and challenging single tracks to descent from. Many mountain bike events also take place in Oz Station. From the Auberge you can take your MTB on the free bus to Oz Station and from there the gondolas take you to Pic Blanc in Alpe d’Huez. The gondolas are open in July and August. 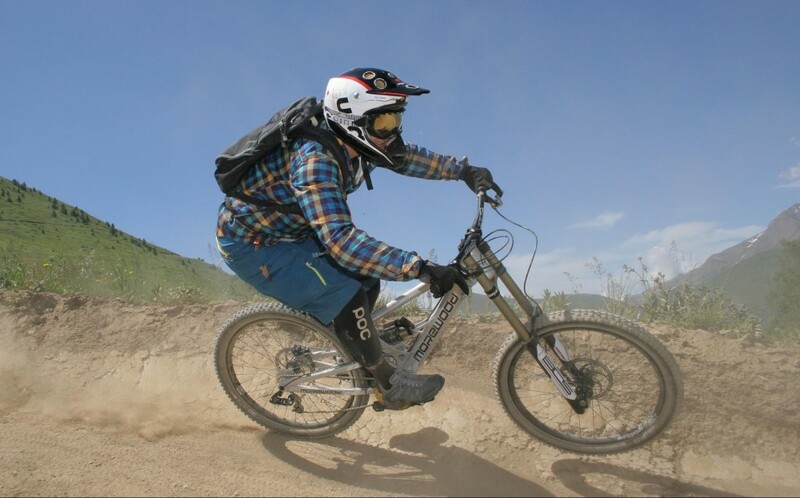 At the Auberge we have information on several mountain bike routes for you to explore. In the summer there are several downhill events in the region like the famous MegAvalanche. This endurance marathon starts on the glacier of Pic Blanc (3330m) and finishes 30 kilometres away in Allemont (730m).